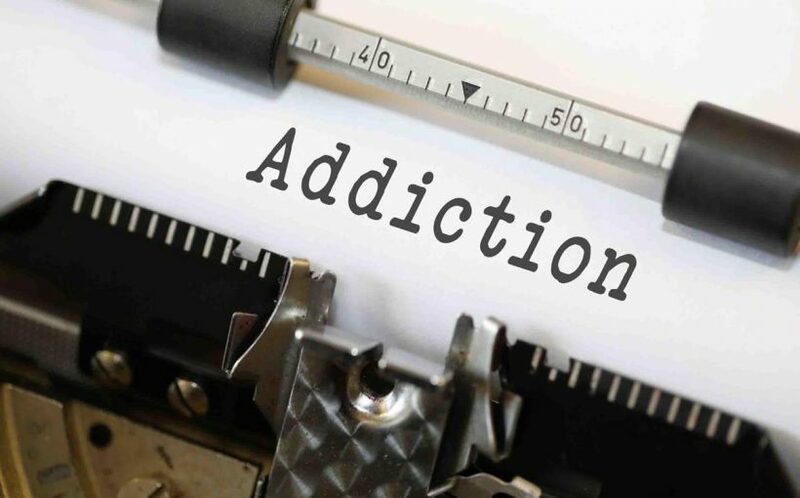 2019 02 19 HM Youth & Truth About Addiction Part 6 – How Can We Help The Addicted? 2019 02 19 HM Youth & Truth About Addiction Part 3 – Why Do People Try Drugs? Storytime Special plays every Sunday at 3:00 p.m. 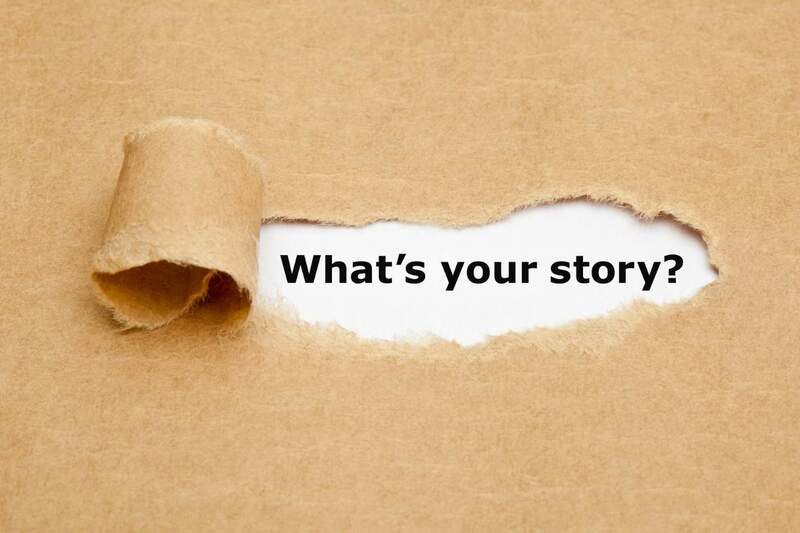 These stories are recorded and produced by our Summer TANF youth workers.